Disney is taking its movies out of Netflix. 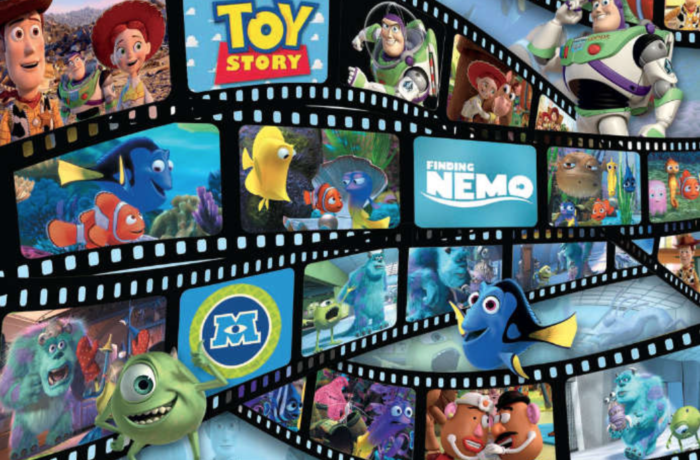 It's launching it's own streaming service in 2019 and launching an ESPN streaming service early next year.Pixar and Disney movies are expected to appear exclusively, including shows and movies made specifically for the new service. No word on Marvel and Star Wars movies. ESPN is getting it's streaming service after loosing subscribers for many years. Disney Chief Robert Iger calls this "a strategic shift in the way we distribute our content." Disney is now buying a majority of BAMTech, a streaming technology company owned by the internet company owned by Major League Baseball. Disney already owned a stake but will now pay BAMTech $1.58 billion for 42 percent more. Distribution with Netflix begins with 2019 theatrical releases. After the surprising announcement, Netflix shares quickly dropped 4%. The announcement was made during announcing quarterly earnings. This new service could see the upcoming Frozen 2 (2019) available for streaming exclusively on Disney's new service. Star Wars: Episode IX is also set for release in 2019. Disney also owns a part of Hulu, and a multiyear deal putting Mulan, Pocahontas and others on Hulu will not be affected by this new service. For the ESPN service, it's still being worked out. In it's new first year of launch, it's expected that there will be streaming of an extra 10,000 sporting events more than what's on ESPN's TV networks now. Disney's biggest segment are media networks. Earnings dropped there 1% year-over-year to $5.9 billion. Operating income is down 22 percent to $1.8 billion. ESPN was mainly to blame. ESPN' has higher programming costs, lower ad revenue and costs due to severance packages for employees who leave the company. Broadcasting, though, didn't perform much better than did cable, with the ABC television network also seeing higher programming costs and lower ad revenues. Studio entertainment was down 16% to $2.4 billion and operating income fall 17% to $639 million. Parks and resorts rose 12 percent to $4.9 billion and operating income grew 18 percent to $1.2 billion. Shanghai Disney Resort and Disneyland Paris are part of the growth figures.